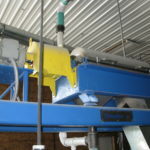 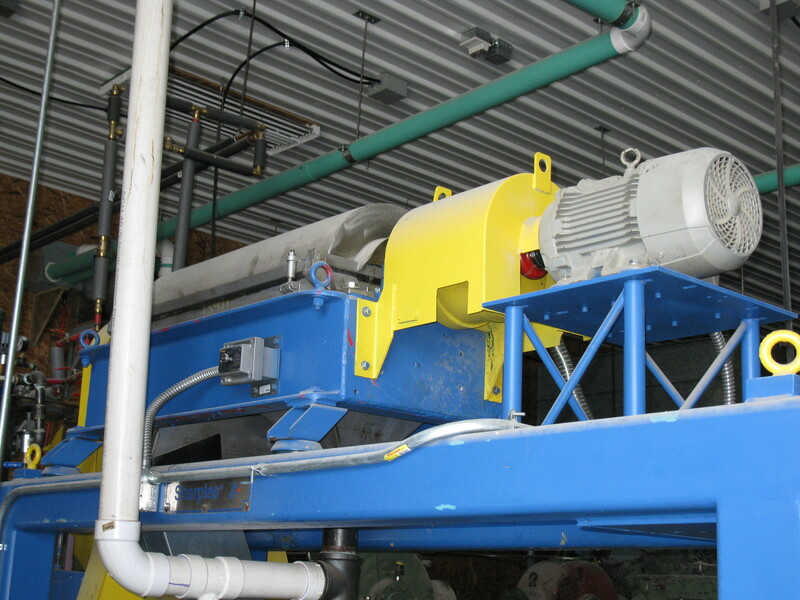 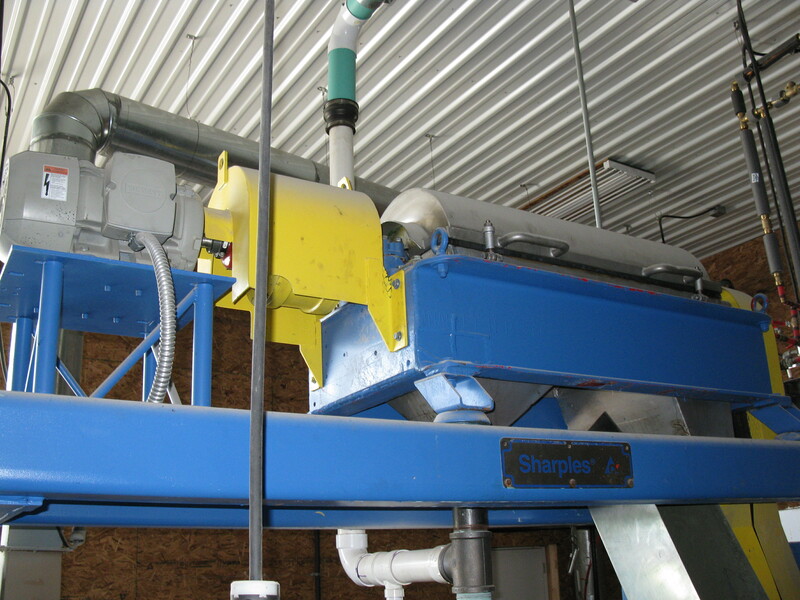 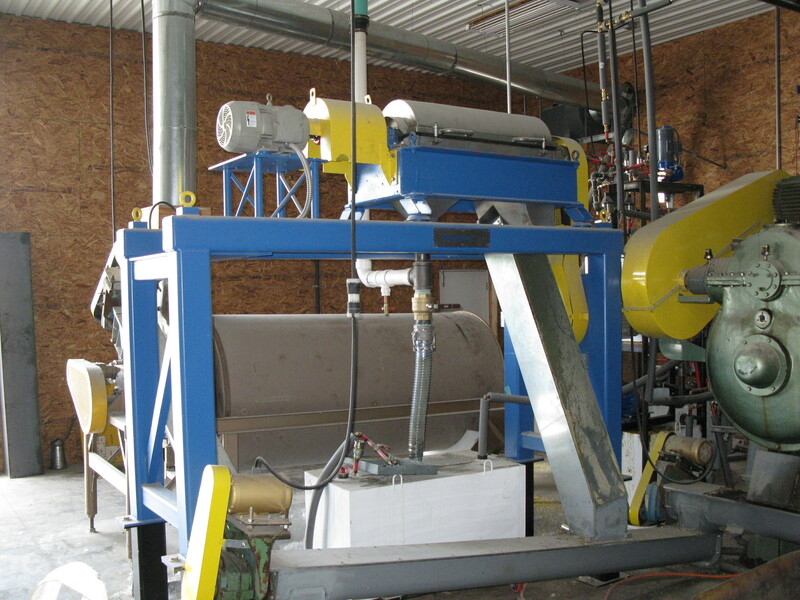 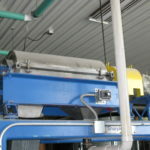 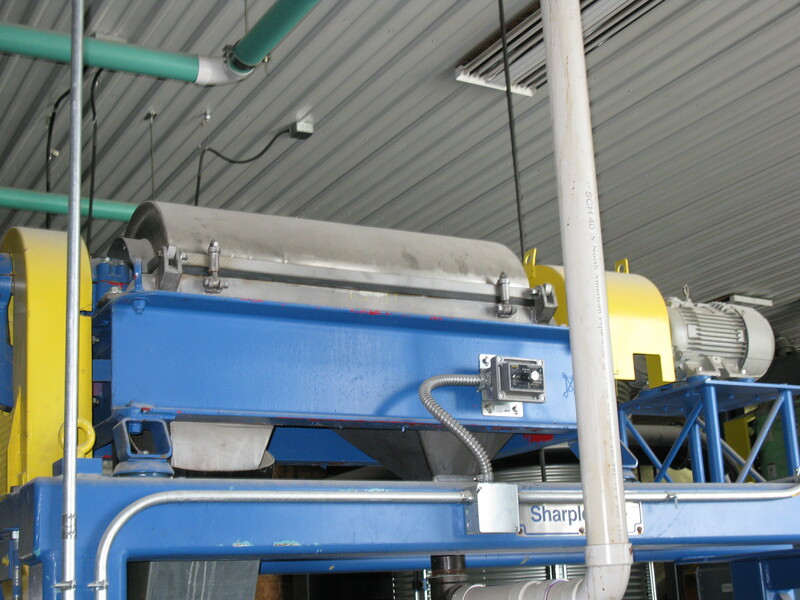 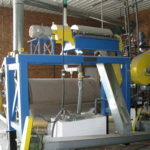 Reconditioned Alfa Laval NX 314 decanter centrifuge used for less than 20 hours on vegetable oil clarification. 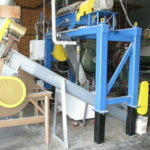 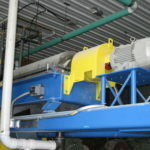 Complete machine with brand-new motors and control system still under warranty. 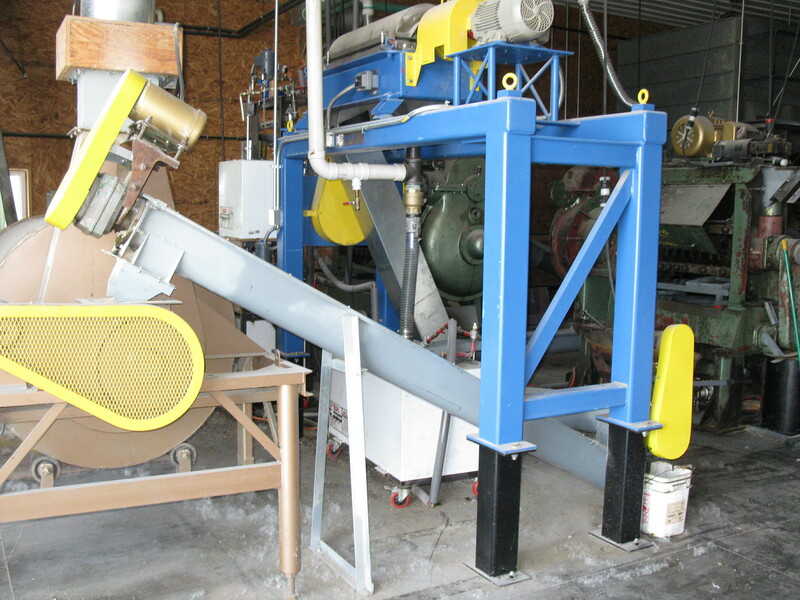 Bowl dimensions are 14″ x 34″, 8.5 degree beach, hard-faced conveyor, 2.5 kN-M gearbox with 159/1 ratio, 30 HP main drive motor and 10 HP back drive motor. 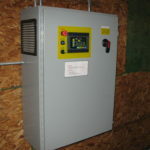 460 -480V, 3-phase, 60 Hz. 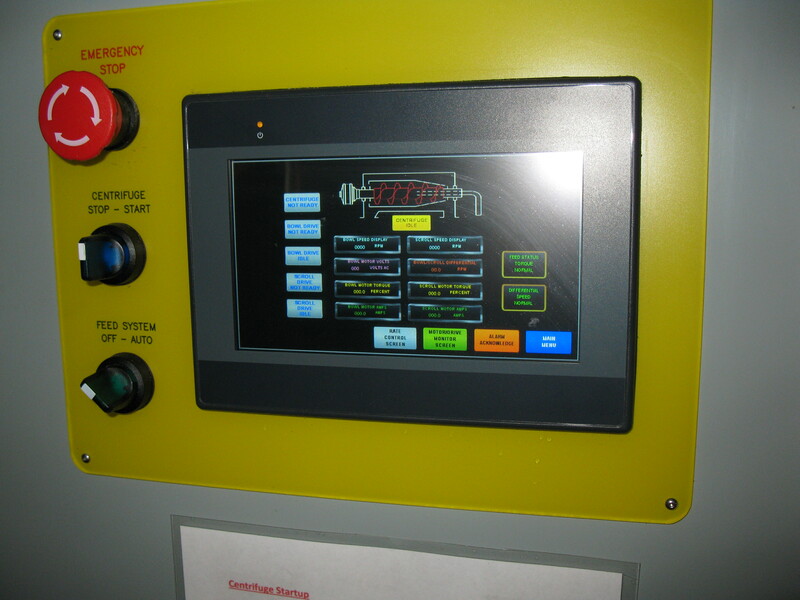 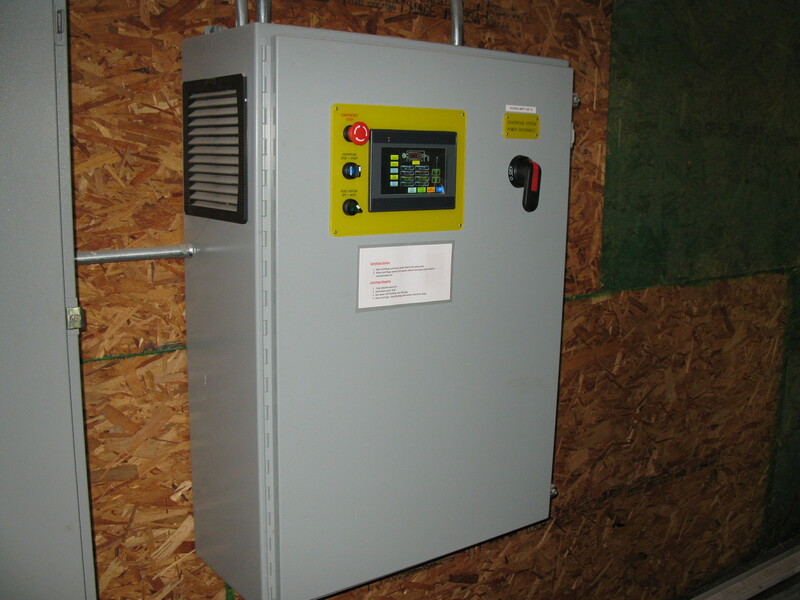 Controls feature an Allen Bradley PLC, ABB variable frequency drives and Maple Systems color touch-screen. 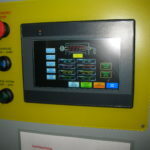 Software features include auto-differential and clean-in-place programs.